SMARTech Electrical Services can ensure efficient operation of all your electrical systems and reduce the danger of costly maintenance and breakdowns and with our contract maintenance services. 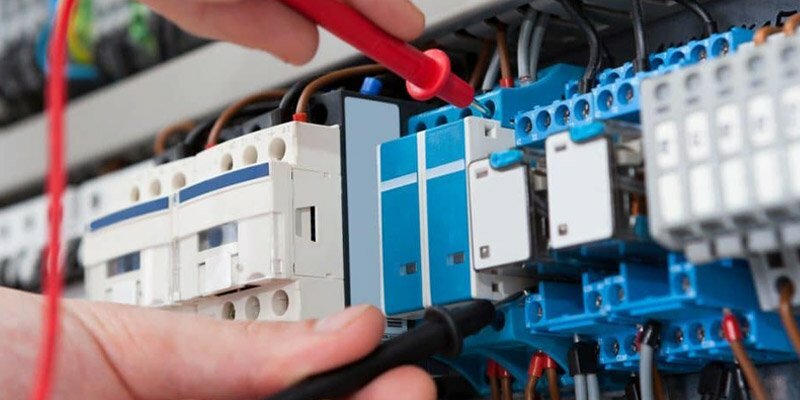 Our maintenance and repair services will help to identify any problems or concerns within your electrical system and SMARTech Electrical Services will ensure the electrical installations are running at their optimum performance. For any emergency out-of-hours electrical repairs or maintenance SMARTech Electrical Services are available, and we will quickly repair any electric problems to get your business back up and running. The SMARTech Electric Services team can work on a wide range of commercial electrical systems, such as small power, lighting systems, switchgear services, electrical inspection and testing services, energy monitoring and general commercial electrical services.